Apartments at The House have a modern, urban aesthetic. 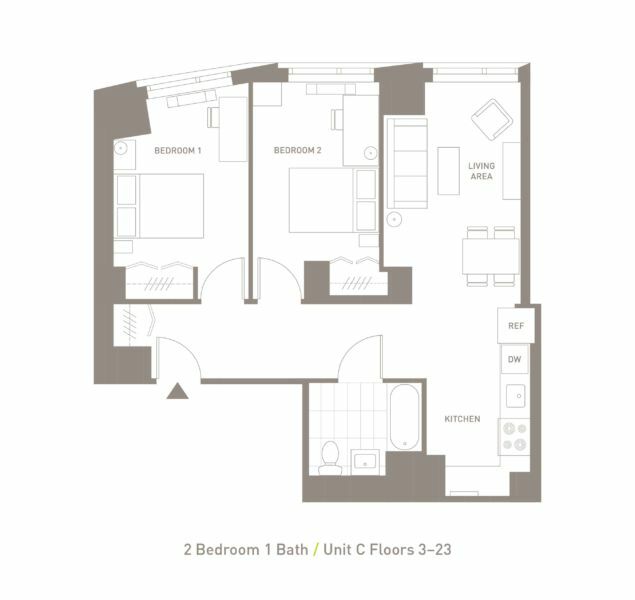 Each brand-new unit comes fully furnished and designed with crisp elegant details and panoramic views to envy. The House offers a traditional residential setting with unmatched access to the New York City experience, with abundant space for communal gathering to support a collaborative environment that encourages student-faculty synergy. 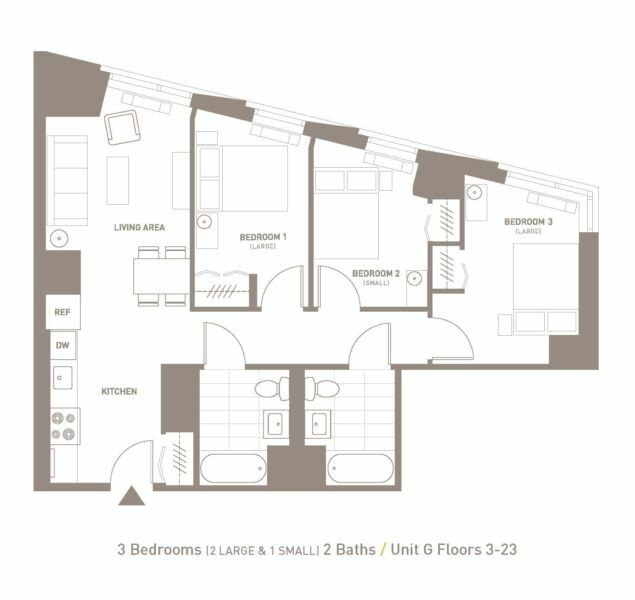 The apartments are oriented to take advantage of the breathtaking panoramic views of the new campus looking up and down the East River, Manhattan and Queens. 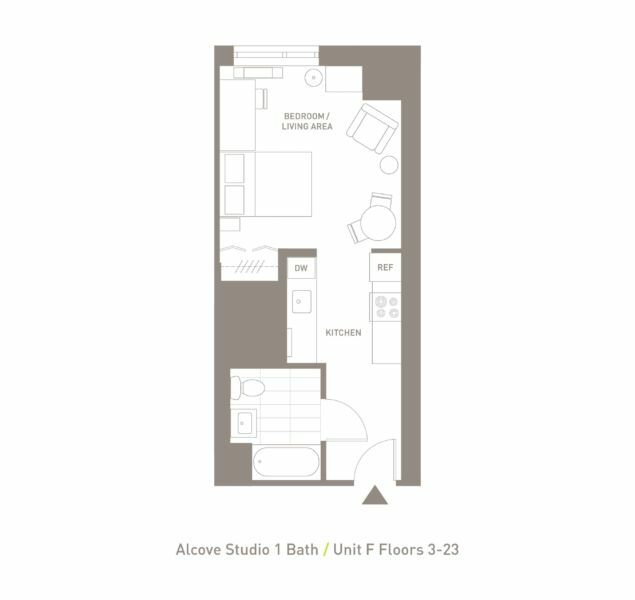 The House at Cornell Tech is a full-service apartment building, not a traditional dorm. 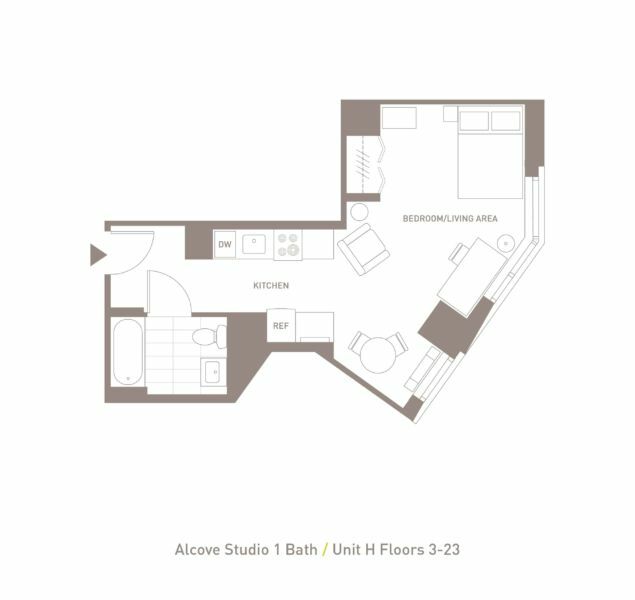 From studios to shared suites, the size and layouts of the units at The House are designed to accommodate a range of renter needs throughout the building’s 26 stories, offering a range of privacy and affordable solutions. 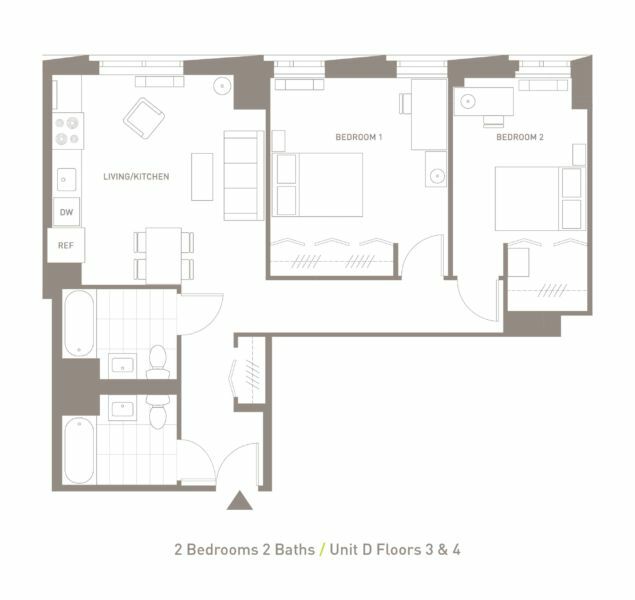 Each apartment comes fully furnished, with an in unit full kitchen and bathroom. 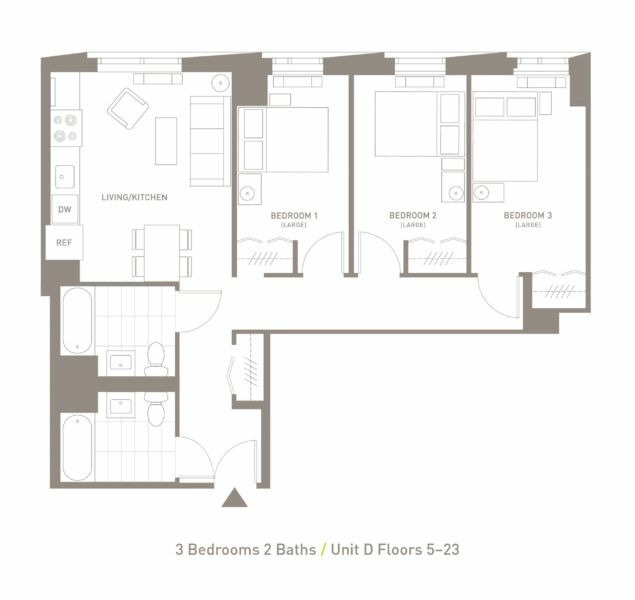 Bedrooms in shared suites have electronic key locks that make each bedroom completely private and secure, and are also equipped with individual temperature controls—meaning individualized comfort. 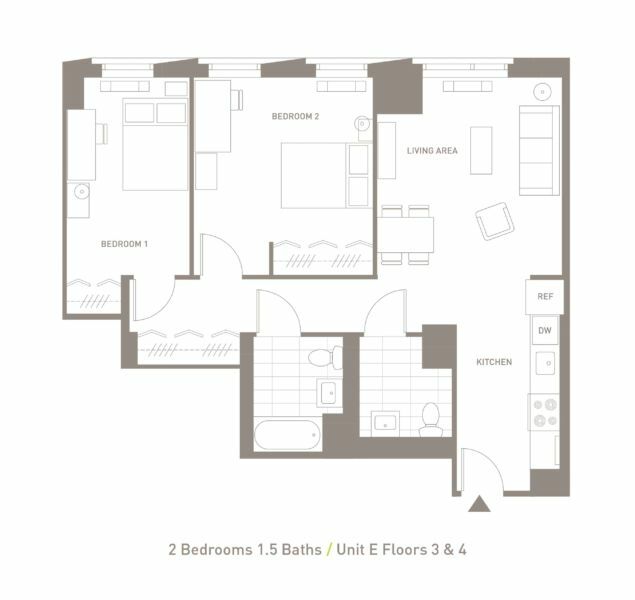 Building-wide secure Wi-Fi and broadcast television is available and included in your rent. The New York real estate market can be competitive and expensive, but taking up residence at The House means you can opt out of the searching, broker’s fee, credit requirements and pay your living expenses directly through your bursar bill or through payroll deductions. Not only that, but apartments are available fully furnished within a sophisticated, sustainable building with a modern aesthetic. 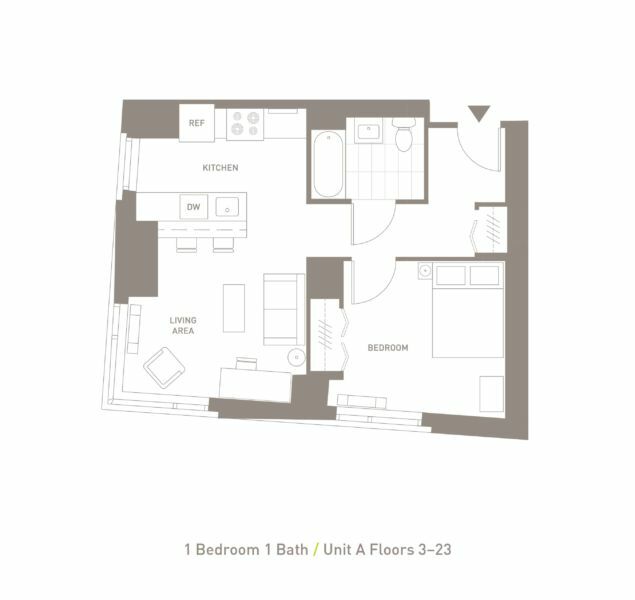 Worried about roommate compatibility, or just finding one in general? 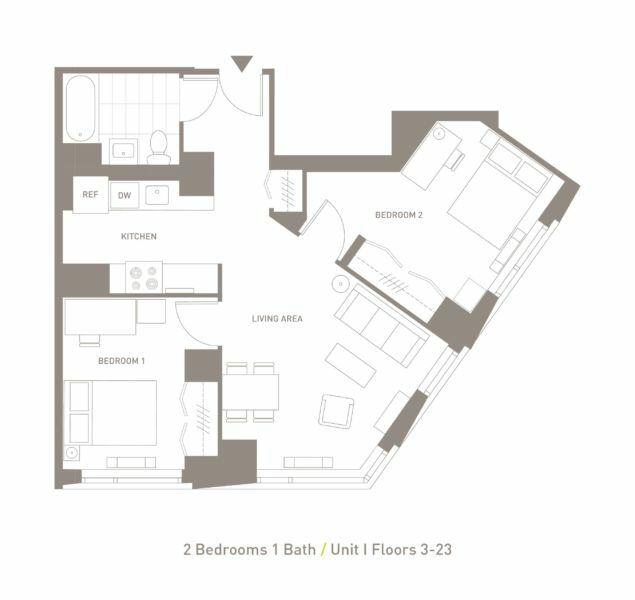 Our web-based matching system offers results based on certain preferences and apartment options you’ve selected. 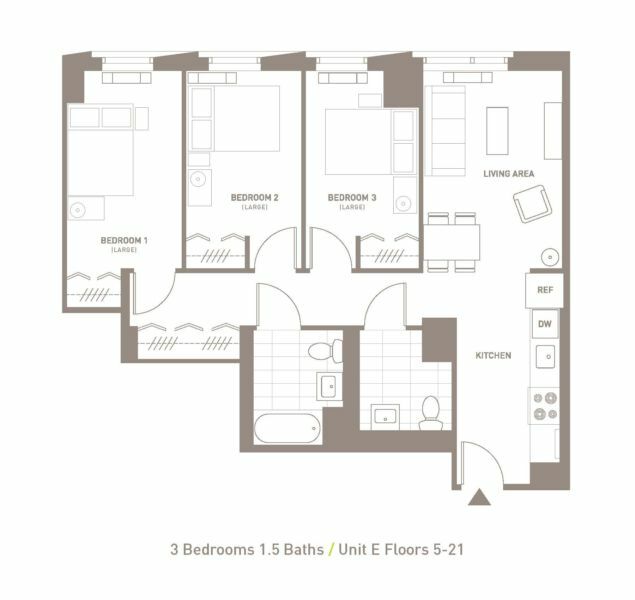 All shared suites have private bedrooms with an electronic key lock. Click on apply for housing to learn more. 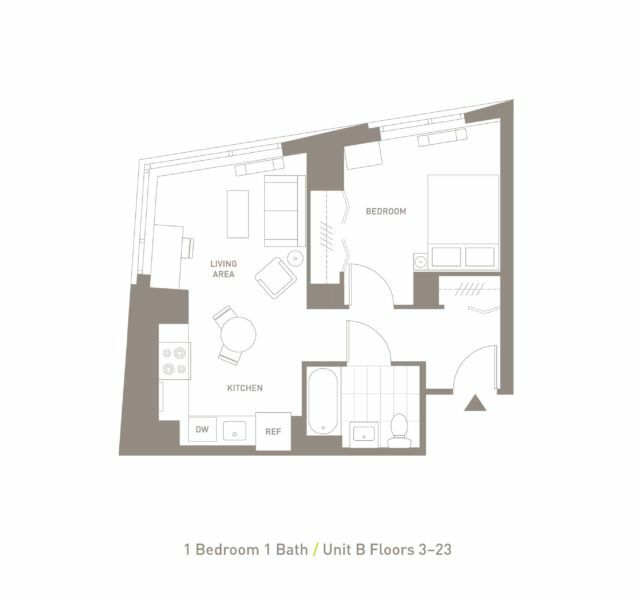 The House at Cornell Tech offers two zones with wonderful views, no matter what your budget. 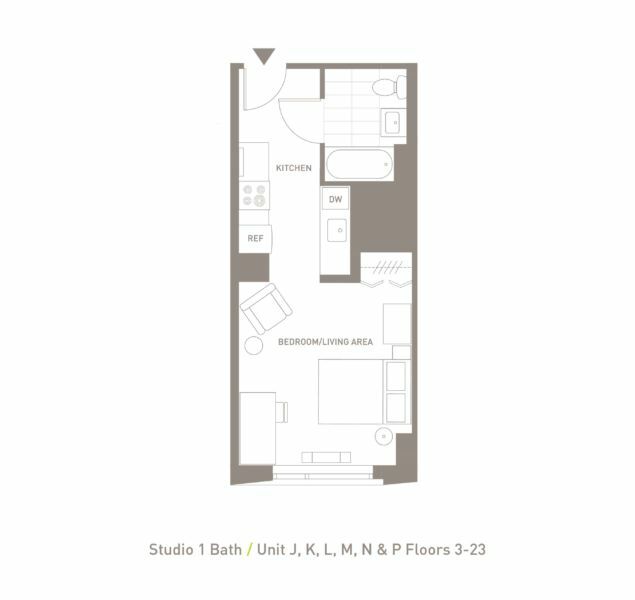 Zone 1 apartments (floors 3 through 12) offer a birds-eye view of our sprawling green and campus as well as the East River, while Zone 2 apartments (floors 13 through 23) have panoramic views of Manhattan, Queens and the East River. Units marked with an asterisk (*) note limited availability. 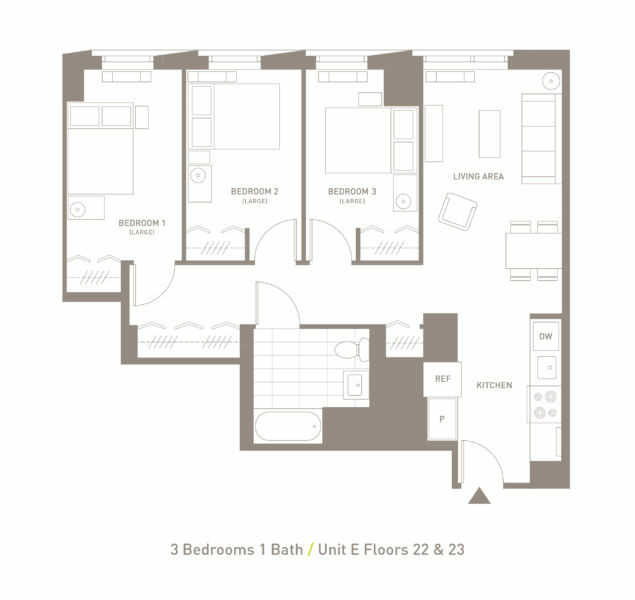 Rent includes building wide and in-unit user secure Wi-Fi network and broadcast television.